A Dramatic Turn of Events is an album born from transition, crafted with studied persistence and possessed by newfound freedom and free-flowing invigoration. 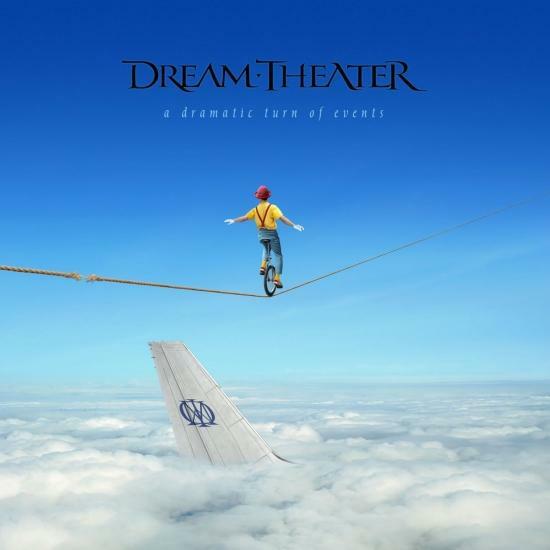 The album strikes the perfect balance between Dream Theater's intimate history with all that is heavy, progressive and melodic with each element fully realized. Longtime fans of the band intrigued by the speediness of the notes on display from Dream Theater have much to study on the album, while fans of melodic hooks will find equal pleasure within the songs. 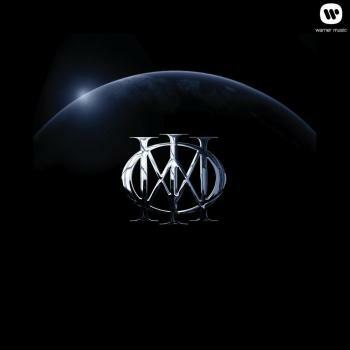 It's impossible to not acknowledge the drummer-shaped elephant in the room: this is the first Dream Theater album without Mike Portnoy on it. Having been rather publicly replaced by the formidable Mike Mangini, the influential prog-metal masters made quite the show of having moved on from the loss of one of their founding members. The question, though, was: who would step up? Would Jordan Rudess slip in a few more keyboard solos? Would John Petrucci’s guitars solos shine even brighter? Would James LaBrie’s relatively one-dimensional vocals ever do something different? Yes, kind of, and no are the answers to those questions. A guitar solo in On the Backs of Angels opens the album gently before the heavy riffs and a big keyboard influence emerge. It’s a couple of minutes before the vocals come in, and it simply sounds like Dream Theater. Along with all the luscious bombast and complex arrangements expected from a near-nine minute song, there are the trademark, questionably cliché lyrics (Leading lambs to slaughter, tears falling, etc) as well. Panic over, then, as it’s business as usual. Time to keep calm and carry on. But let’s talk about Mangini a bit. While calling the five-time World’s Fastest Drummer 'technically proficient' would be a hearty insult, his work here is hardly imbued with creativity. 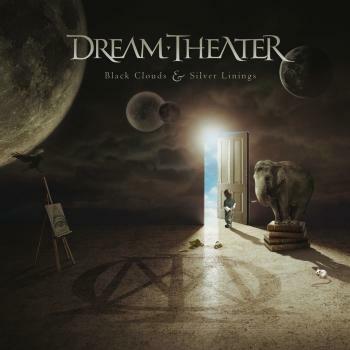 While it’s clear that he’s able to recreate Portnoy’s drumming in the live arena, it’s telling that the drum lines for this album were already written by the time he’d reached the studio. Maybe the next album is where Mangini will be allowed to shine. After the thoroughly metal opening chords of Build Me Up, Break Me Down, the song continues menacingly until an overly syrupy chorus which see LaBrie whine somewhat amongst the theatrics. 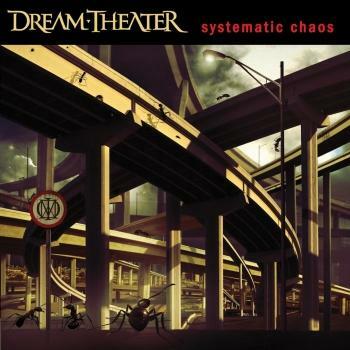 The comforting pianos of Lost Not Forgotten give way to some outrageous solo battles between Rudess and Petrucci; but the keyboard contributions halfway through Outcry are absolutely ridiculous. It’s one of those moments where you begin to wonder if Dream Theater haven’t jumped the shark somewhat.